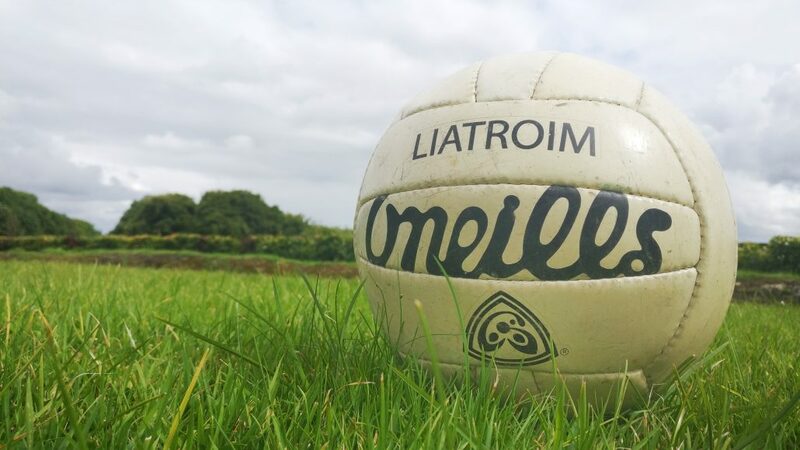 A busy weekend is in store for CCC Liatroma as two league finals are scheduled to take place and the U21 B Football Champions will also be crowned. St Marys and Melvin Gaels will contest the Gallogly Catering ACL Division 4 League Final this Saturday (19th Nov) at 3pm in Pairc Sean. On Sunday (20th Nov) at 2pm in Pairc Sean the Gallogly Catering ACL Division 3 League Final takes place between Leitrim Gaels and Annaduff. Extra time in both games if agreed in advance. In the U21 B Football Championship Final, Gortletteragh and Carrigallen will be challenging for honours. The final takes place this Sunday (20th Nov) at 2pm in Cloone. Extra time if necessary. 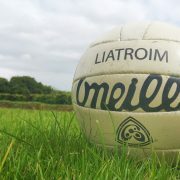 Elsewhere in Coiste na nÓg the U16 FC 15aside Final takes place on Saturday at 3pm in Cloone between Mohill and Carrigallen.